Honeymoon trip with a little bit of culture, adventure and relaxation. 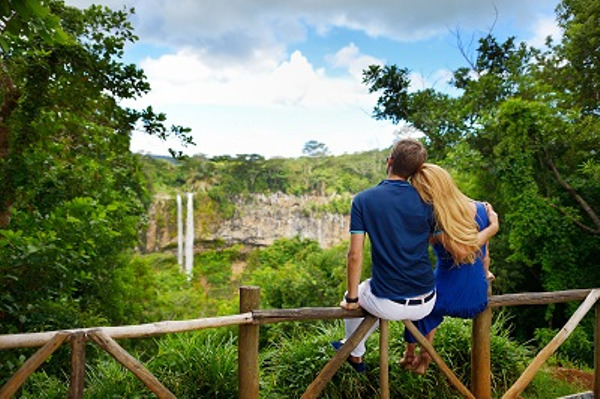 You will visit the vibrant Salvador, walk through the Chapada Diamantina National Park and enjoy Brazil most beautiful beaches in Fernando de Noronha staying in the best hotels. Your English-speaking guide and a driver will be waiting for you as you get off the plane to drive you to your hotel in downtown Salvador. In the evening, your English-speaking guide will come to pick you up at the hotel to go to the Miguel Santana Theatre. 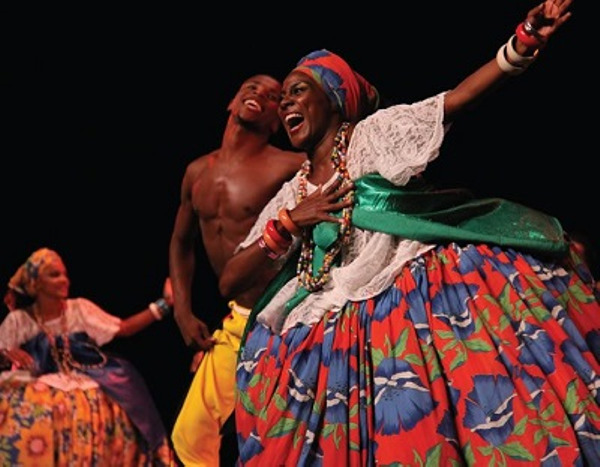 You will watch the magnificent folkloric ballet of Bahia perform songs and dances about Afro Brazilian divinities worshiped in Salvador. After the show, you will go to a restaurant taste Bahia traditional dishes. You will go back to your hotel at the end of the night. After your breakfast, your English-speaking guide will come to pick you up at the hotel lobby to visit the so called “Black Rome”, nicknamed like so because of the African culture influences on its traditions. Your will start your city tour by the Ordem Terceira de São Francisco church, that has been built in the XVIIIth century. You will then walk through the famous Pelourinho square, surrounded by colorful Portuguese colonial mansions. You will go up the Ladeira do Carmo street to reach Santo Antonio neighborhood, and go through the Terreiro de Jesus square to the huge Art deco style Lacerda elevator. Don't resist the temptation of a refreshing “picolé” (ice cream)! 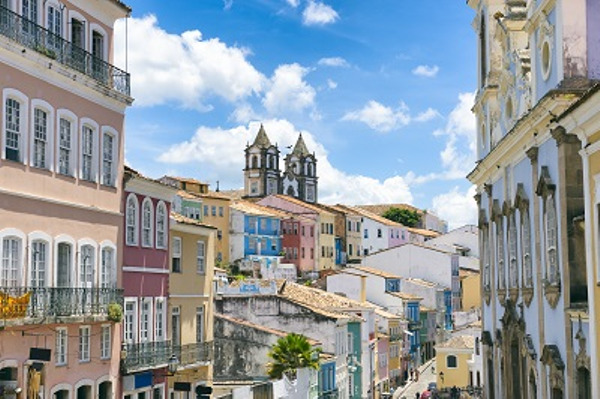 Free day in Salvador da Bahia: you will have time to walk through Salvador cobbled streets, eat a good "acarajé" (beans and shrimps made traditional dish) on the Porto da Barra beach, and buy some souvenirs. Departure early in the morning with your guide to take your bus from Salvador to the Chapada Dimantina National Park. Your driver will come to pick you up at the bus station in Lençóis and drive you to the hotel. Free afternoon to discover the small village and its restaurants, which serve delicious food. After about one hour walk inside the National Park, you will see the Fumaça Waterfall, one of the main attraction of the Chapada. Indeed, it is the second highest waterfall in Brazil (385 meters high), surrounded by a primary forest of eatable palm trees (Euterpe edulis). You will then have the opportunity to swim in the clear waters of the Riachinho Waterfall before returning to your hotel. You will be driven to the Pratinha Cave, a gigantic cave where flows a transparent river. You will enjoy a bath in the river if you wish and observe the animals and plants of this surreal place. Next stop, the Mucugezinho waterfall. On the way back, you will make a stop at Morro do Pai Inácio to watch the sunset from this 1120 meters high rock formation. The view over the Chapada is breathtaking. Your driver will come to pick you up and drive east towards a remarkable site: the Poço Azul or "Blue Well". the Poço Azul is a cave flooded by transparent waters, where the sunlight penetrates and creates a surreal atmosphere. Before swimming in this beautiful and unique place, you will take a shower to get rid of the sunscreen. You will then be driven to the Mosquito waterfall. 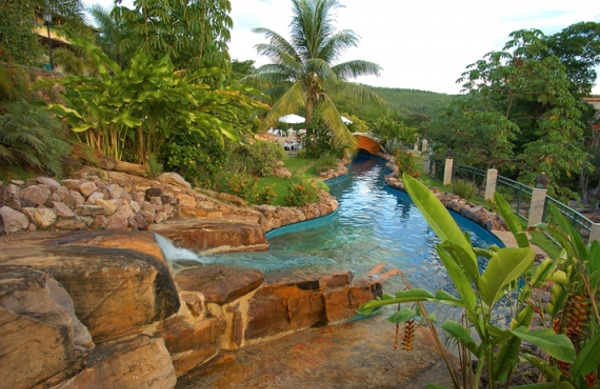 A 60 meters waterfall where you can swim while admiring the surrounding nature. You will have lunch either near Poço Azul or the Mosquito Waterfall. Drive back to Lençóis in the afternoon. Departure from the hotel in the afternoon and transfer to Salvador bus station. Your guide will come to pick you up at the bus station and drive you to the hotel. 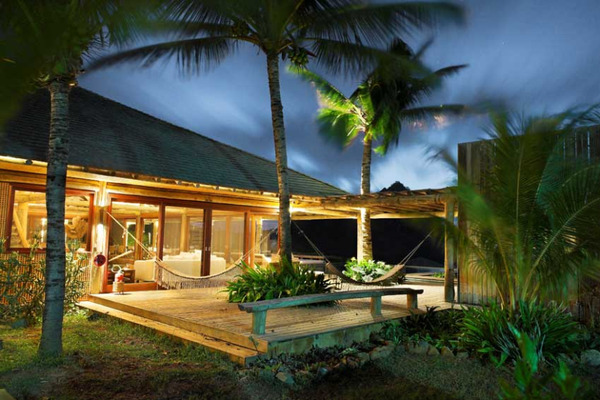 A hotel staff member will come to pick you up at Fernando de Noronha airport. 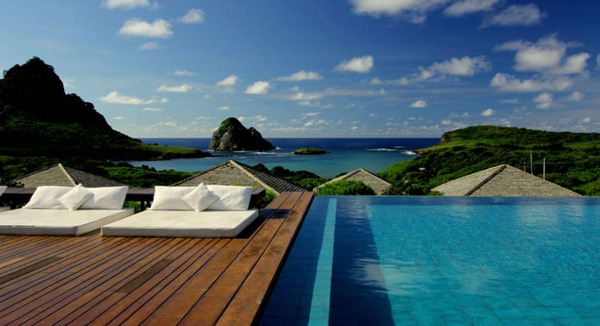 Located at 525 km from Recife and 350 km from Natal, the Fernando de Noronha archipelago is an earthly paradise composted by 21 islands, only one of which is inhabited. This archipelago - World Heritage Site by Unesco - is surrounded by the most beautiful beaches in Brazil. Praia do Sancho beach has been elected “world most beautil beach” in 2014 by Tripadvisor. Free day to enjoy the island beautiful beaches. 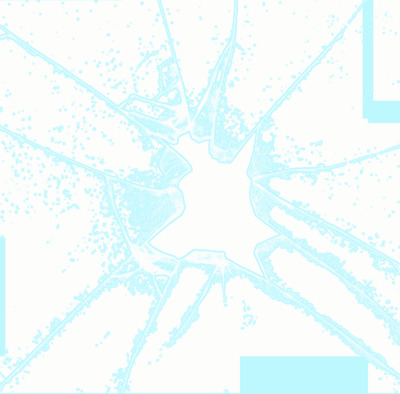 - Diving: baptism or autonomous diving for certified divers. - Private boat excursions from the harbor to the main island attractions, with lunch included and snorkeling. - Several days buggy rental to move easily from one beach to another. - Surfing lessons on Praia da Cacimba do Padre. - Tortoise watching. You will find them on the southwest beaches Praia dos Porcos and Praia do Sancho. - Hiking and horse-riding with an English speaking guide. During 2 to 6 hours you will have several trails to follow. Our favorite is the guided walk towards Praia da Atalaia natural pools. Free day to enjoy the beaches and explore the island. In the morning, one hotel staff member will drive you to the airport to catch your flight. 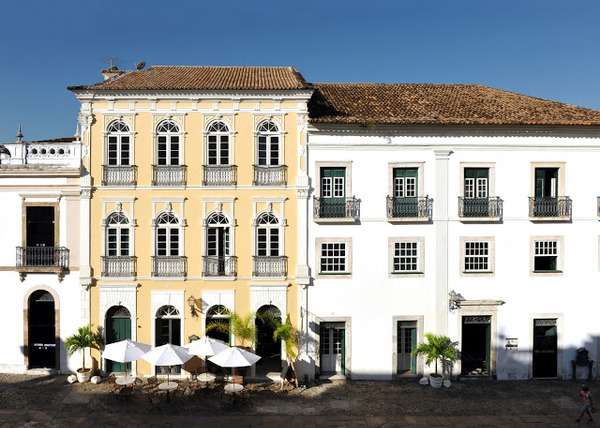 At the heart of the Pelourinho neighborhood, between two old restored mansions, is the hotel Villa Bahia. 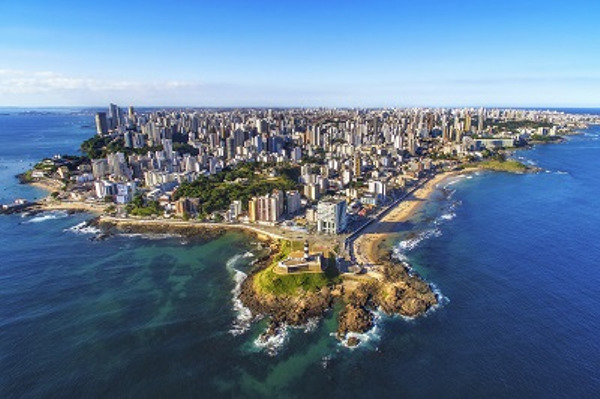 It is ideally located to explore the vibrant Salvador da Bahia. 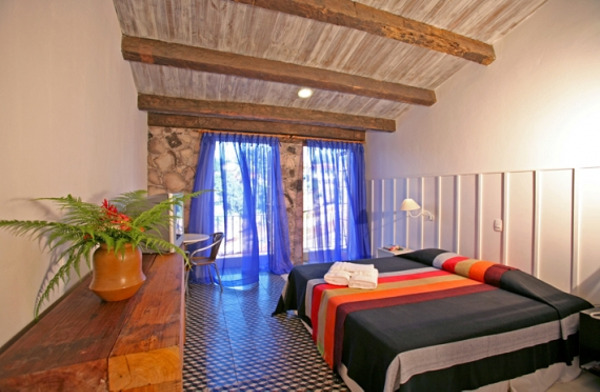 Its 17 accommodations have all been refurbished while preserving the original style. 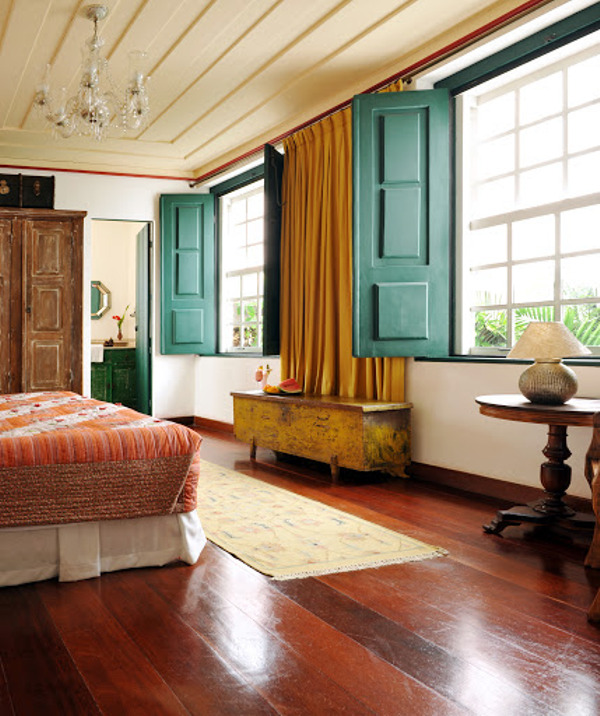 A real modernized colonial house, with two well maintained gardens, a nice swimming pool, and a panoramic terrace. You will enjoy its peaceful atmosphere. 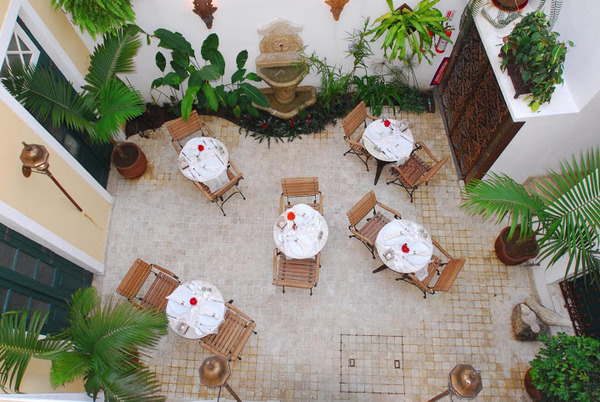 The French owner will share with you his love for Salvador and will introduce you to the restaurant creative dishes, mixing local flavors with French cuisine. 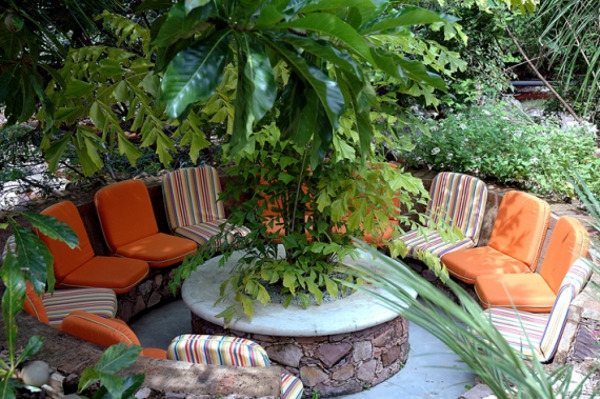 The efficient and welcoming staff members will add to the delight of spending the night at the Villa Bahia. Best hotel of the charming village of Lençóis, Canto das Águas is located next to the Lençóis River, over which you will have an amazing view from the restaurant. The swimming pool, perfectly fitted to the surrounding garden, is an invitation to relax. The spacious and cozy rooms provide the perfect environment to recover from long days of discovery and hiking in the Chapada Diamantina National Park. 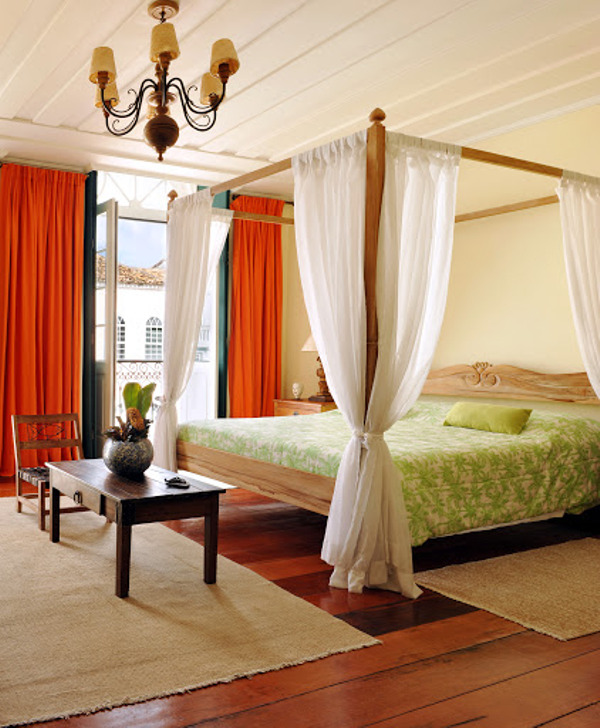 Pousada Maravilha is the best hotel on the Island, one of the few with sea view. 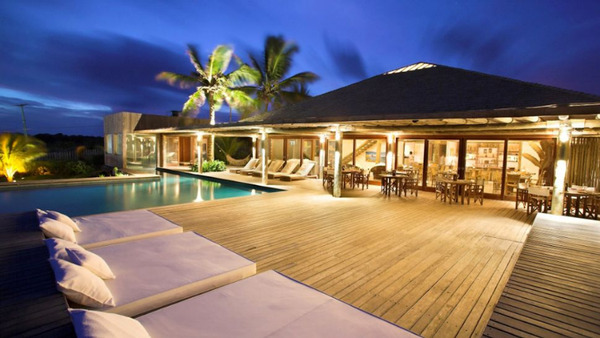 It only has 5 bungalows and 3 suites. 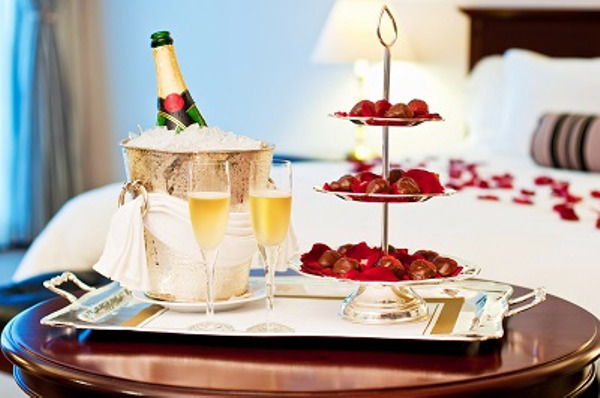 As you arrive, you will be welcomed with a glass of champagne and some fruits. 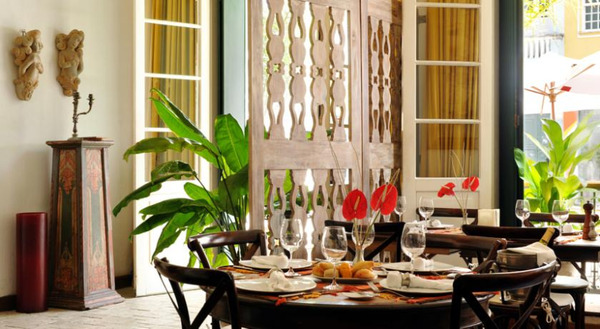 The breakfast is à la carte and the hotel restaurant also serves diner. In front of the hotel, you will find a bus stop to Vila dos Remedios village (20 minutes’ ride), but it is more convenient to rent a buggy for your stay.